Background music! It's what makes the episodes go from flat to lively. 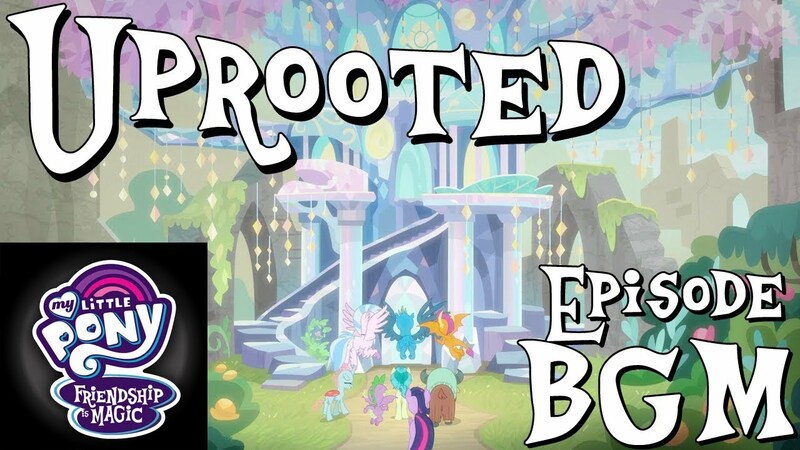 Get the full selection from Uprooted below.